Plan a cookie swap and share a bounty of baked goodies with friends and family. Here's your guide to a foolproof party. 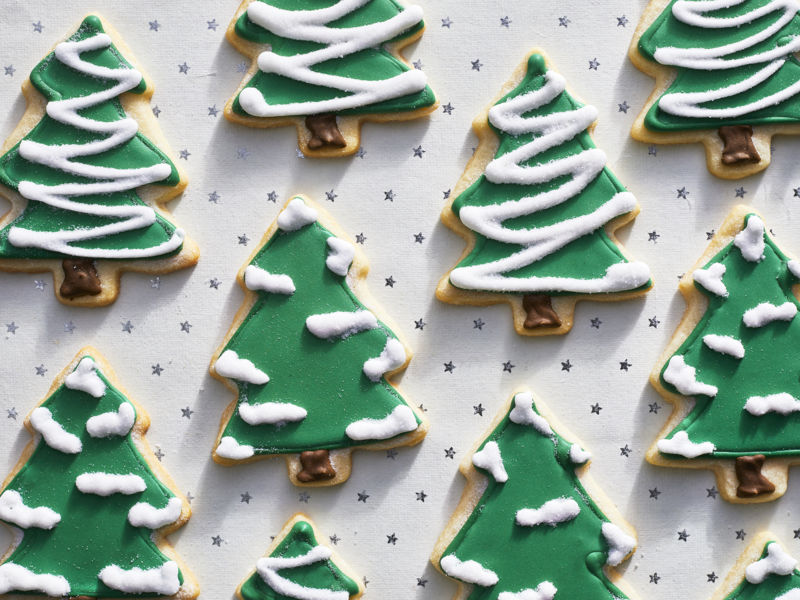 As holiday traditions go, attending or hosting a cookie swap is a great way to multitask—offering a chance to get together and exchange tokens with friends during the busy season, as well as a way to shortcut your holiday baking. It's an easy party to throw, especially when you follow our tips and advice. Plan early. People are more likely to attend if you give as much advance notice as possible and schedule your party early in the season. Track guests' responses. 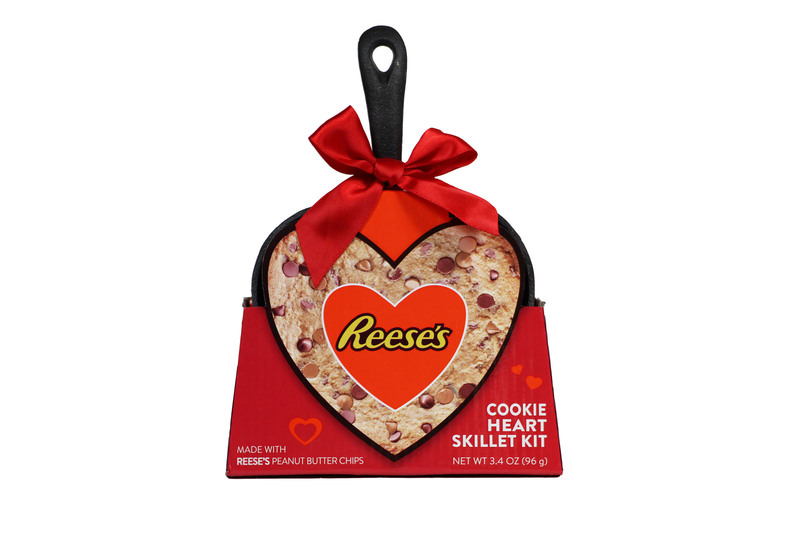 Invite friends, relatives, neighbors, coworkers, or anyone who loves cookies. In this case, more is better—you'll have that many more kinds of cookies to swap. Ask everyone to tell you what type of cookies they'll bring. It's the host's job to keep a running list to avoid duplications. Remind partygoers to bring a few extra empty tins or zip-top bags to take their cookies home in. 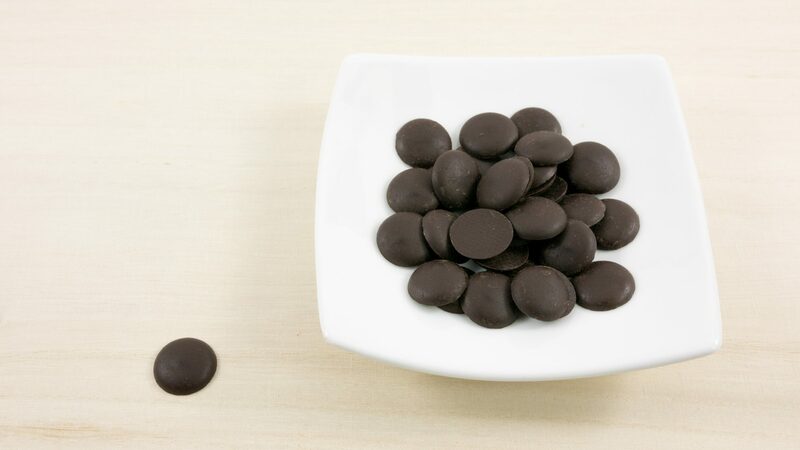 Determine the number of cookies guests should bring. One suggestion: Ask each guest to bring six dozen cookies from a single recipe—about two to three batches of an average cookie recipe. If you opt for this approach, each guest should leave with six dozen cookies, no matter how many people attend. Get copies of the recipes. Each guest should go home with a copy of all of the cookie recipes. Ask guests to bring enough copies of their recipes for all. Or, for a more creative approach, ask each guest to email you a copy of his or her recipe a few days ahead of time. Print the recipes on recipe cards. 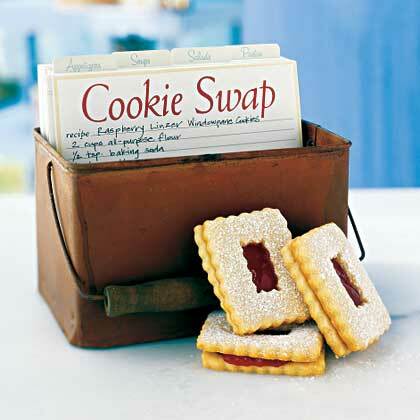 For a souvenir, bind them into a cookie swap cookbook complete with the year and date. Prepare savory snacks. You and your guests will be sampling lots of cookies, so it's nice to offer some savory snacks and drinks to balance the sweets. Try one of these ideas to focus your swap. Have each guest bring cookies from an international recipe (such as Swedish Holiday Cookies, left) and explain its origins. Everyone brings "bare" cookies like sugar cookies, shortbread, or gingerbread. 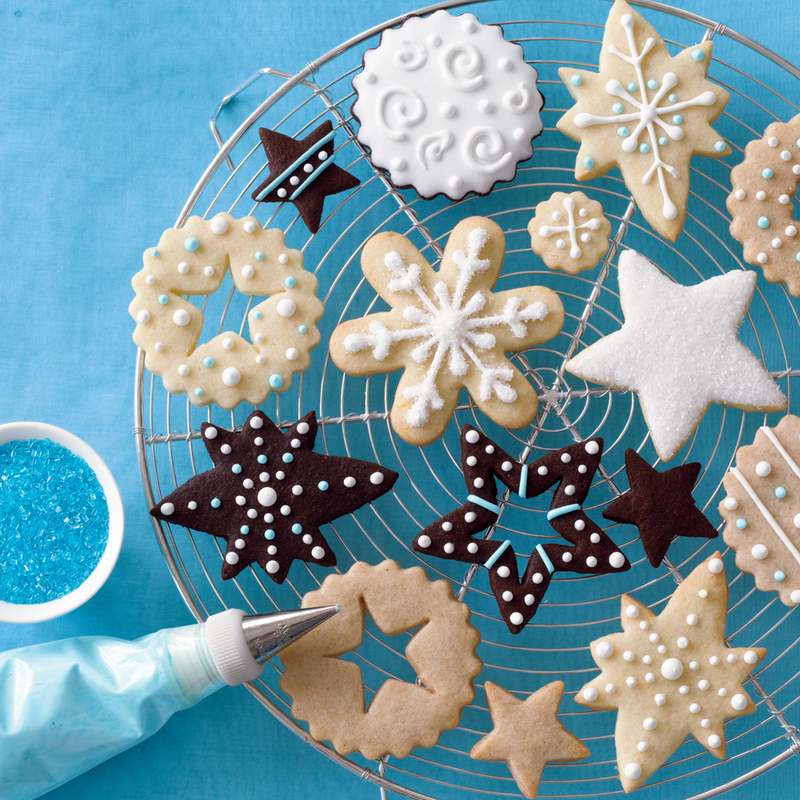 The host provides decorations, such as frostings, sprinkles, melted chocolate, toasted coconut, or chopped nuts, and guests decorate their own custom cookies. 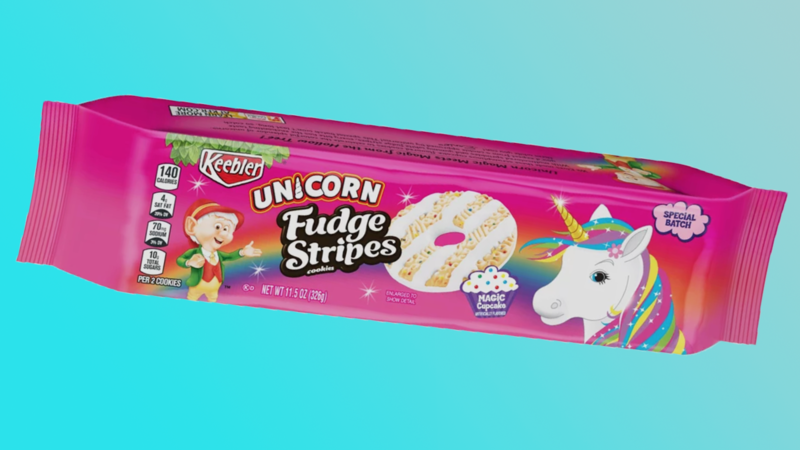 Everyone brings cookies that are creatively wrapped or packaged. Inform each attendee how many cookies to assemble for each guest, and ask everyone to bring the appropriate number of prepackaged cookies (such as Peppermint Layer Cookies, left). The advantage to this strategy: Guests leave with presents wrapped and ready to give.